Minecraft Better Together beta is now available on Xbox One. This is the first update for Xbox One console. Minecraft will roll out the Better Together update that will allow for crossplay between Minecraft players on Xbox One, Nintendo Switch, Windows 10, Android, and iOS. The developers have posted a list of issues that players may run into on the Minecraft beta for Xbox One. The team is aware of these issues and are addressing them for future beta updates and the full release of Better Together. You can join the Xbox beta from here. 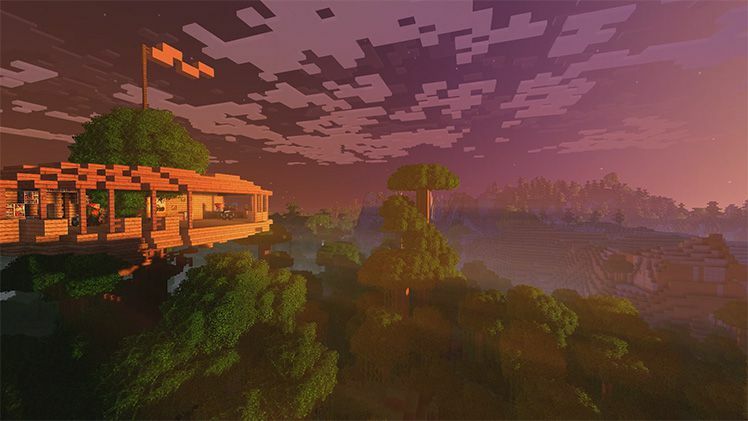 NOTE: Converted worlds are copied from Minecraft: Xbox One Edition worlds, so your original world files will not be affected by the conversion process. If you experience any issues with your converted world, highlight the world on the main menu and press the Y button to upload it to the Minecraft test team. Maps held in-hand or in item frames might not render properly on converted worlds. Minecraft Better Together beta for Xbox One occasional crashes when trying to join a server. Crashes may occur when split-screen players join, leave, or sign out of Xbox Live. Crashes when entering and leaving the Nether. Minecraft Better Together beta for Xbox One performance dips when entering and leaving the Nether. The host of a game will briefly lag when players join their game. Some delays occur with Redstone circuits updating. Split-screen multiplayer is not yet working for third-party servers. Previous DLC purchases from Minecraft: Xbox One Edition do not yet carry over to the Xbox beta. Guest account names may not appear properly. With Minecraft Better Together beta for Xbox One, the item hotbar will appear below the screen safe area when playing horizontal split-screen.